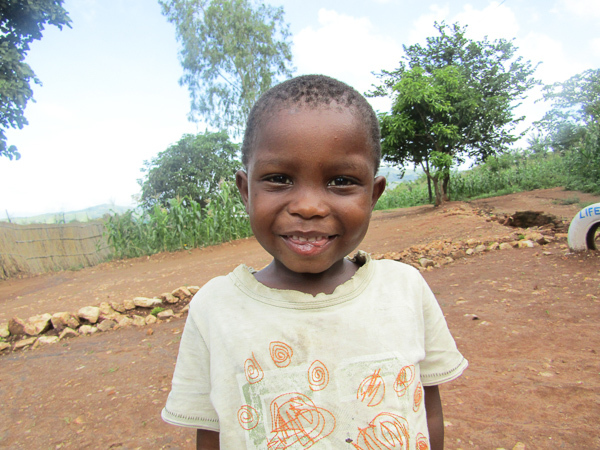 Kingsley is 4 years old and the only child staying with his mother who does small businesses. He is very active in extracurricular activities. He is part of a cell.